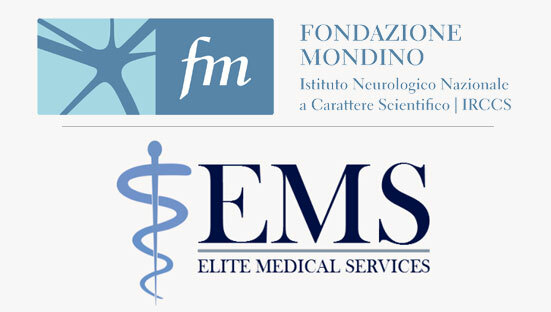 Considering the internationalization process started by Mondino Foundation, the Institute has recently made a collaboration agreement with Elite Medical Services (EMS), an international healthcare service company, based in Cairo, focused on medical consulting and assistance through the collaboration with the best hospitals of Italian healthcare excellence. Moreover, after the clinical framing, EMS deals with facilitating to the patient all the phases starting from diagnosis, planning and management of treatment/therapy to the logistical aspects whether in the country of origin or in Italy. EMS has the key role to bridge between international patients and Italian excellence hospitals, being the reference point in Egypt and the Middle East for Italian Healthcare services dealing with medical and administrative issues. 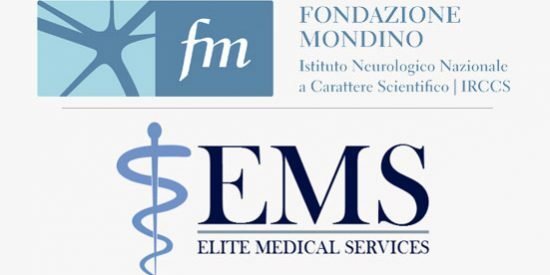 Mondino Foundation puts his expertise, accumulated in 100 years of care and research in neuroscience, at the service of a global reality that involves several actors such as EMS.